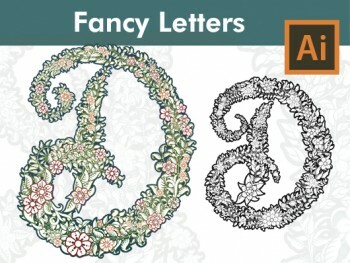 How to design the letter E from a Sketch with Brushes in Adobe Illustrator. 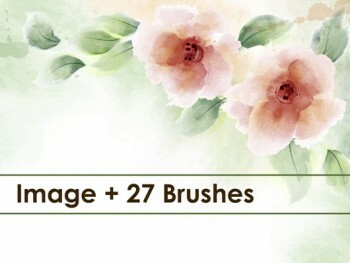 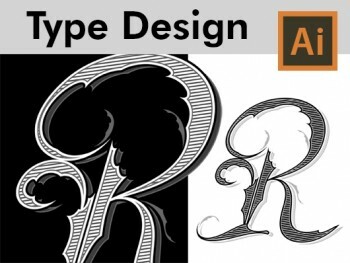 Learn in this Adobe Illustrator Tutorial how to draw with brushes. 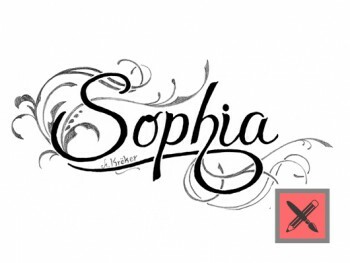 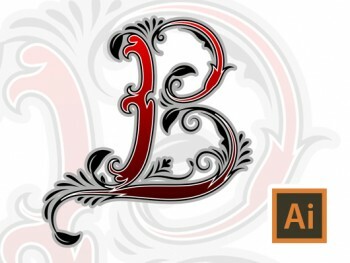 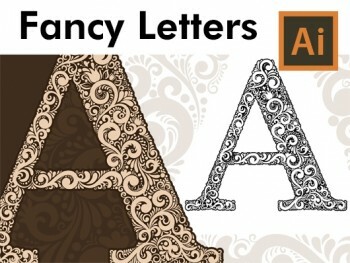 Design your own Calligraphy Letters in Adobe Illustrator.